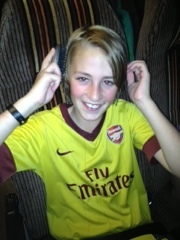 STOP PRESS - Ben's hairbrush has been discovered. What a relief! Hahahahaha Ben what a relief you found your hairbrush!!! !